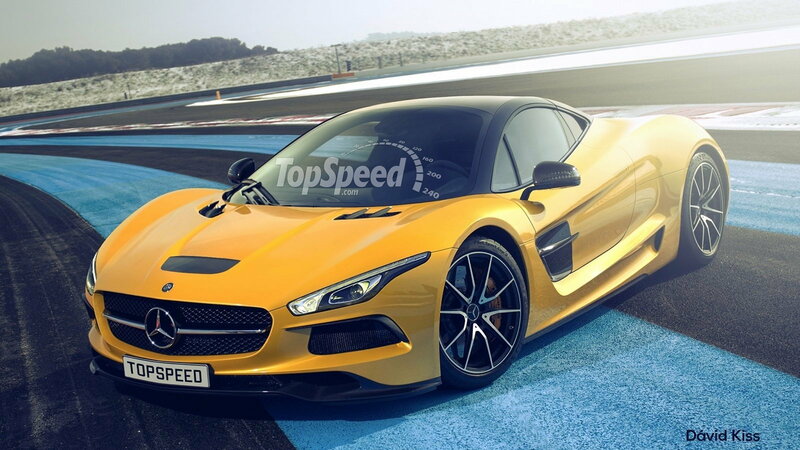 Heard about the new Mercedes AMG hypercar yet? Check out some cool things about the upcoming automotive marvel. What is the difference between a supercar and yypercar? Supercars have a fairly general set of requirements. These cars are expected to beat consumer models in performance, style, handling, top speed, and more. While price used to be a designating factor, the feats of the 2015 Z06 and Ariel Atom, have shown the costs of a vehicle does not impede on whether or not one should be called a supercar. On the other hand, hypercars are supercars that push beyond the our set limitations. They break boundaries and blur the lines between reality and fantasy. The new Mercedes-Benz AMG EQ hypercar is the perfect example. While we can only speculate and piece together what exactly this car will look like in 2020, the information we do have available is carving a car, that’s simply out of this world. 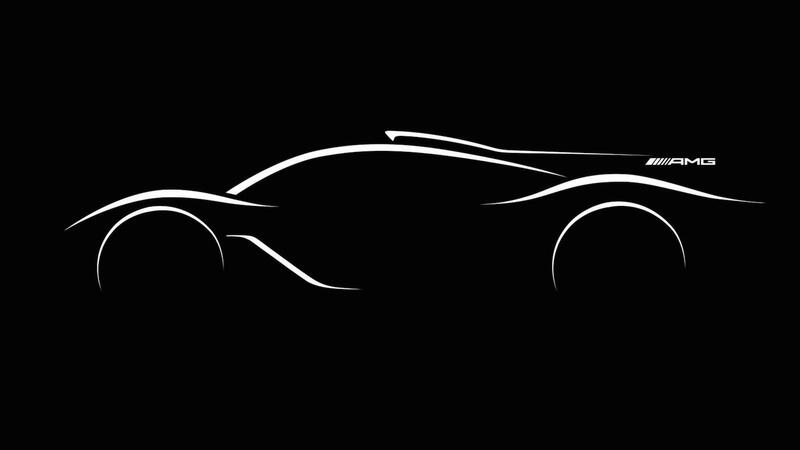 >>Share your thought and join the conversation about the 3 Things We Know So Far About the AMG EQ Hypercar here in the MBWorld forum. Ever wanted to the feel the power of a Mercedes-Benz Formula 1 race car? The new EQ hypercar will be featuring a 1.6-liter turbocharged V6 engine. While numbers are still being speculated, I wouldn’t be surprised if the EQ put out at least 1,000 horsepower. 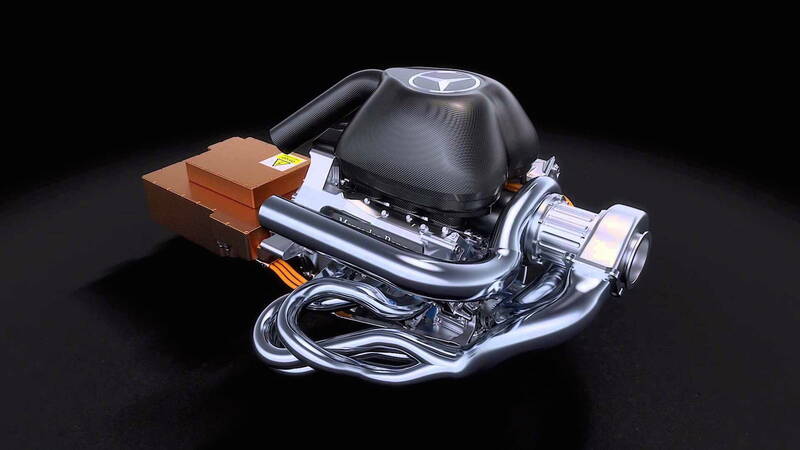 The engine will be coupled with an electric drive system, which should put out some impressive 0-60 times and top speed. Just as in supercar fashion, the chassis is expected to have a perfect 1 to 1 weight ratio. The EQ hypercar will not just be a one off design. 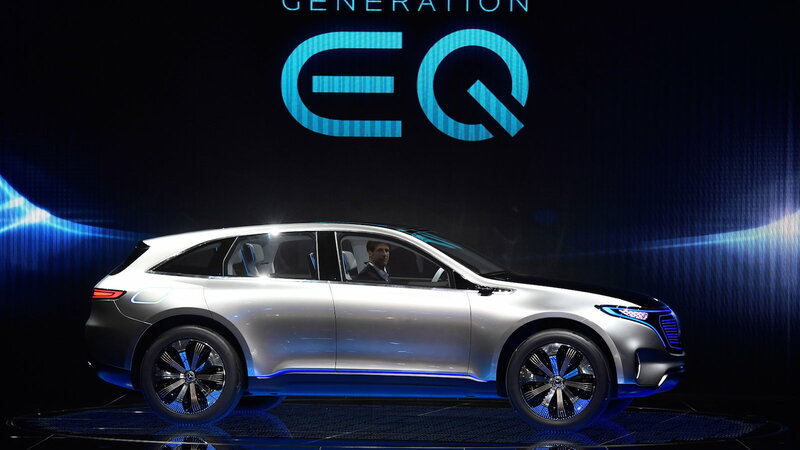 EQ is actually the name of a new line of automobiles Mercedes will be producing. This series will consist of both fully electric and hybrid vehicles. Dieter Zetsche (Chairmen of Daimler) has emphasized that this series will not be an end-all for gas powered vehicles, and instead aims to supplement them. This means the EQ will be a gas efficient hypercar. For information on maintenance and repairs for your C-Class or E-Class, visit our How-To section here in MBWorld.org!